According to the Smithsonian Channel, the tale of The Real Beauty and the Beast (Netflix) is thought to be influenced by the true story of Petris Gonsalvus, a “Wild Man” who was brought to King Henry II of Fra nce in 1547 as a young boy and an exotic gift. His entire body was covered in hair, and though he was, in fact, a human boy, he was treated as a monstrous beast for his wild, hairy appearance. Modern science understands this real but rare condition – to be born covered in hair – as hypertrichosis (also known as Ambras syndrome or warewolf syndrome) but in the 16th century a ‘creature’ like this would have been considered an outcast and a monster. Rather than keep him as an animal in a cage, the King decided to use Petris as an ‘experiment’, attempting to raise a savage as a tame human being. The boy was given a nobleman’s education and was eventually married with the hopes that Petris would procreate more exotic, hairy children. It is believed that marriage with Petrus Gonsalvus and lady Catherine inspired the fairy tale of Beauty and the Beast. There are technically two source texts for the first recorded story of Beauty and the Beast. The original, La Belle et la Bête, was published in 1740 by Madame de Villeneuve, then abridged and rewritten by Madame Leprince de Beaumont in 1757. Find an analysis of the differences between the modern film and the original La Belle et la Bête by Madame de Villeneuve here. There have been many adaptations of the story since the original was written, in the form of literature, film, music and performance. Authors are seemingly drawn to revisiting literatures and reworking them in an effort to create a conversation between themselves and literatures of the past. This illustrates how literature adapts to a new age and its new media, making universal age-old ideas modern and relevant. We are all standing on the shoulders of giants. Giants being those major texts, canonical texts, texts that have withstood time, ancient texts that are still studied today, texts that offer ancient wisdoms, texts that are referenced and made new by modern authors. 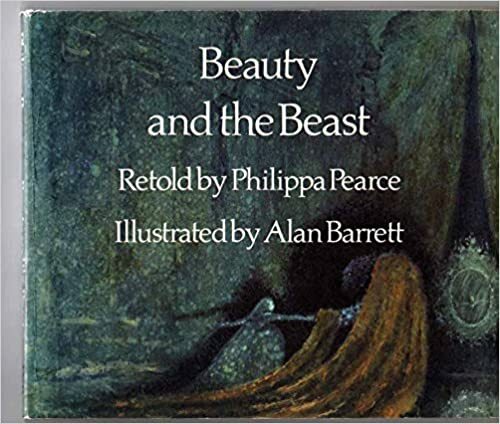 The 1972 version “retold” by Philippa Pearce and illustated by Alan Barrett borrows from the Madame de Villeneuve’s original telling entirely, and will be used here as the basis of comparison between the original tale and Disney’s film(s). 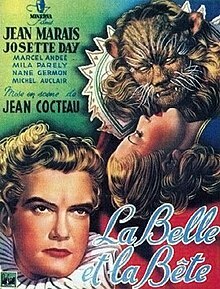 The classic 1991 Disney cartoon did indeed base itself on ideas from both Madame Jeanne-Marie Leprince de Beaumont’s 1757 La Belle et la Bête, as well as the 1946 French Film directed by Jean Cocteau. However, Disney’s version differs greatly from the original tale. Elements surrounding the curse, the enchantments, the castle, and even the life of Belle diverge heavily from Madame de Villeneuve’s tale. The 2017 remake closely followed the same plot line as the 1991 version; making them both somewhat inaccurate in regards to referencing the true original. In the literature written about Beauty and the Beast, the castle is merely magically enchanted. Things happen by magic; there is no talking furniture, only the Beast (and Belle) in an empty palace. The films, on the other hand, rely heavily on a cast of enchanted furniture throughout the castle to bring dialogue, humor, and depth to the story. 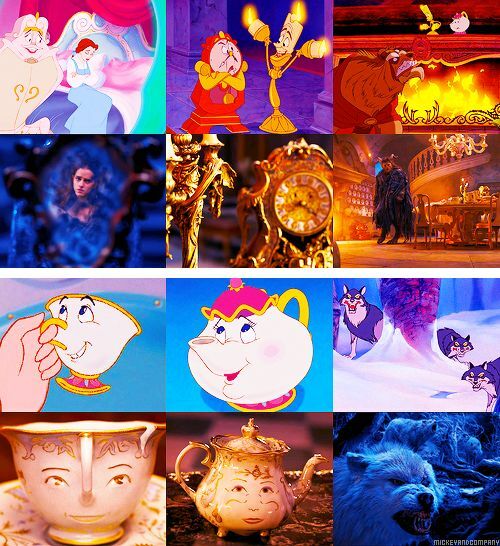 Unfortunately, it seems that beloved characters – such as Cogsworth, Lumiere, Plumette, Mrs. Potts and Chip – are simply imagined liberties taken by Disney. In literature, the rose is not an enchanted countdown to the Beasts’ fate. Rather, the rose that is stolen from the Beasts’ garden by Belle’s father is merely a stolen gift. In literature, the Beast forces Maurice to take the rose home to his daughters and give it to the one doomed to return to the castle. “Last night I granted you every wish as my guest, and this morning this is your gratitude: you try to steal from me the one thing I love – my roses. In contrast, Disney’s rose never makes it home to Belle. 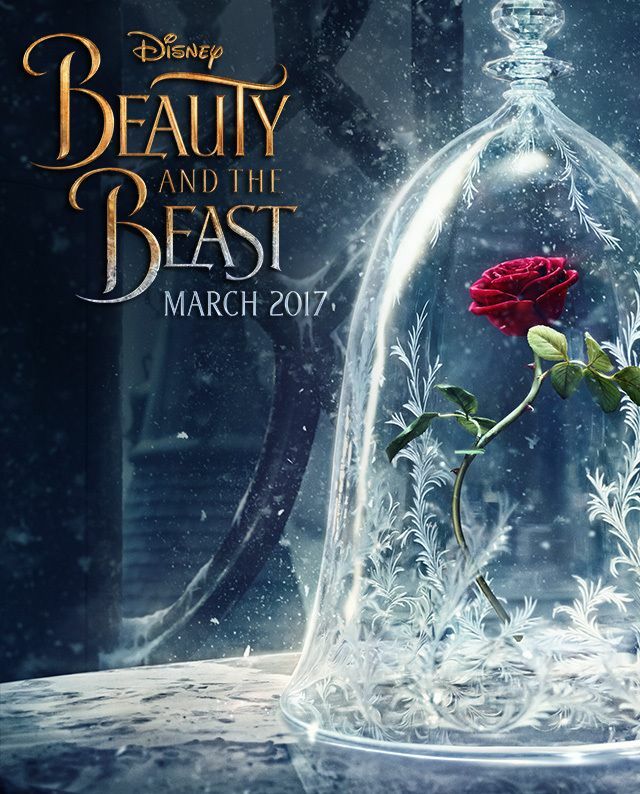 The 2017 adaptation at least attempts to honor the original tale, including Maurice’s stealing of the rose as the Beast’s justification for taking him as a prisoner, though the film still inaccurately depicts the rose as a cursed countdown. The 1991 version ignores the stolen rose for Belle completely, instead using the rose only as a cursed trinket from the enchantress. Pearce and Villeneuve’s Belle is the youngest daughter of a successful merchant. Belle’s siblings differ from tale to tale, though consistently they are depicted as greedy and jealous of their beautiful sister. Disney’s Belle is the only child of an eccentric inventor, portrayed as intelligent rather than simply a ‘beauty’. One of the main differences between the literature and film revolves around the Beast. Whereas Villeneuve’s Beast is a victim of injustice and wickedness, Disney’s Beast has been punished for wrongdoing and must change in order to redeem himself. In Villeneuve’s original story, the prince was cursed for refusing to marry his governess, a wicked fairy in disguise. Although the Disney version begins by introducing the curse, Pearce’s tale does not introduce the curse until the end of the story. Only once the Beast is transformed back into a prince does Belle learn of the curse she had freed him from. The 2017 remake provides us with a richer background story as to how the Prince became cursed as well as provides revelations about Beauty’s parentage, which were altogether omitted from the 1991 cartoon. However, in both of Disney’s films, the Beast becomes cursed because of his refusal shelter to an enchantress disguised as begger woman. As punishment for his cruelty, she turns him into a beast and curses him: if he can not learn to love someone, and have his love returned, he would remain a beast forever.